A fantastic evening's entertainment was brought to us by LOS member Dennis Atherton, with his superb photos and commentary on the Birds of Gambia, a small African country with a wealth of bird life. It has some 660 species which is amazing for the country's size. This was Dennis's first experience of carrying out a talk and show, but boy didn't he do well - a resounding spontaneous applause erupted from the 50 or so people present. This was followed by an enthusiastic vote of thanks from Vice Chairman, Tony Bishop. The Chairman and Committee send their grateful thanks to Dennis who gave his time and services free of charge for the benefit of the club. 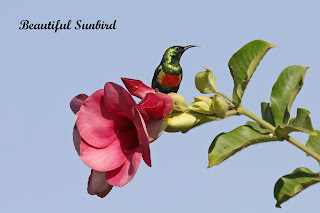 Click here to see some of his Gambia photos on Flickr. 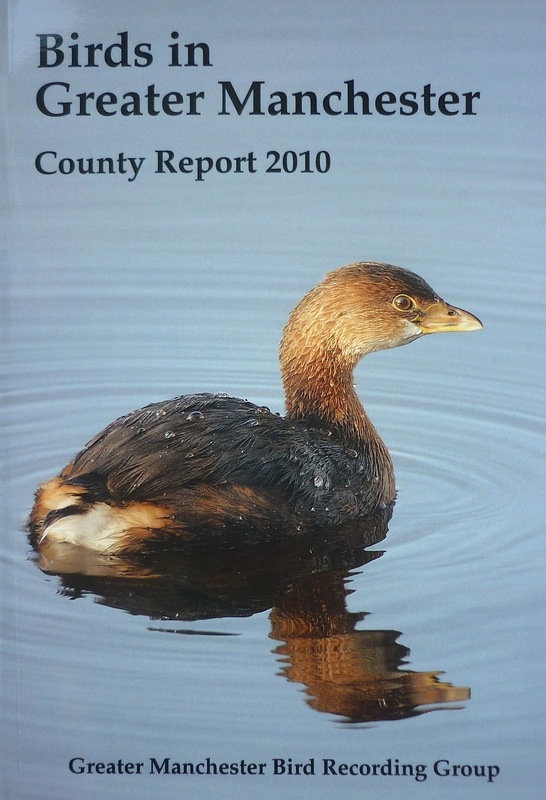 Copies of the superb Birds in Greater Manchester Bird County Report 2010 are now available from Chairman David Shallcross at a price of £7. The report has taken a new glossy format with sightings, articles and colour photos from many of our Society members. A copy of the report can be bought at the Friday night meetings in the Derby Room at Leigh Library or directly from County Bird Recorder Ian McKerchar who may be contacted at 42, Green Avenue, Astley, Greater Manchester M29 7EH and at ianmckerchar1@gmail.com.